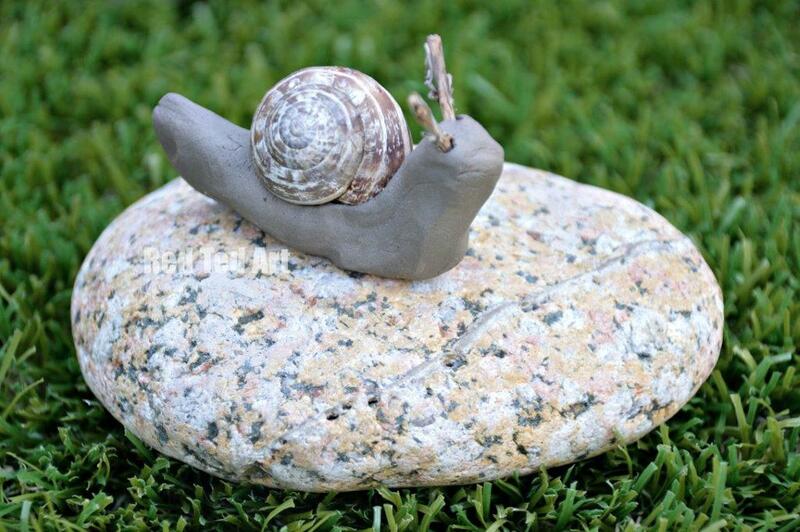 Ok, so today’s kids craft, I would call a little, uhm eccentric.. either you have to LOVE snails, or you have to be looking for an S for Ssssssnail craft (this is indeed a GREAT snail craft for preschoolers) or you are after an easy craft for kids using clay – especially since clay can be a bit tricky for younger kids to handle – but at the same time is great for developing finger strength and fine motor skills (your may love our nature clay sculptures too).. or maybe you are looking for some nature crafts – bing nature indoors. 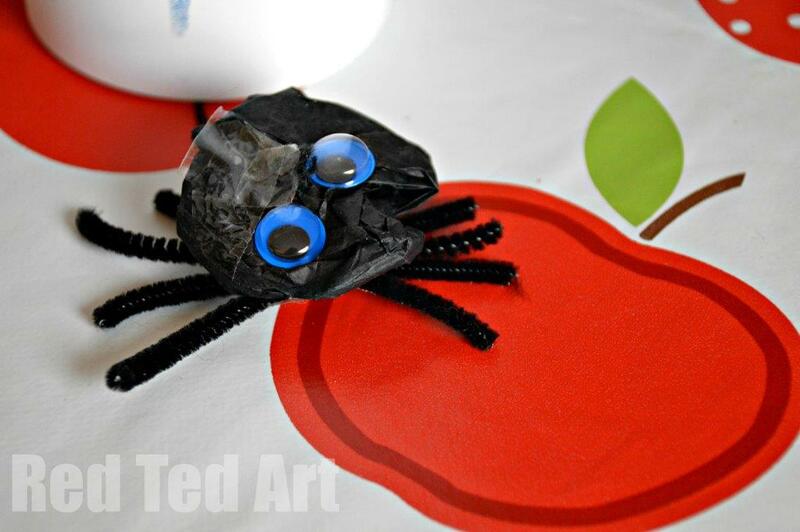 Anyway, I know that our snail craft today, is definitely a little bit, uhm, special! 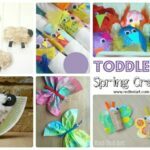 We had a playdate over when we made these and the (once again “non crafty) playdate loved it (as did his mum). So maybe these little guys are not so quicky after all. Oh… and we got carried away, made a clay die for them an invented a very simple game too. 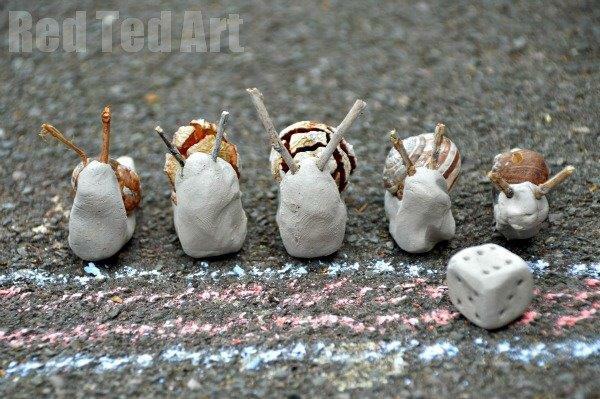 Our clay snails getting set to rrrrrrrace. 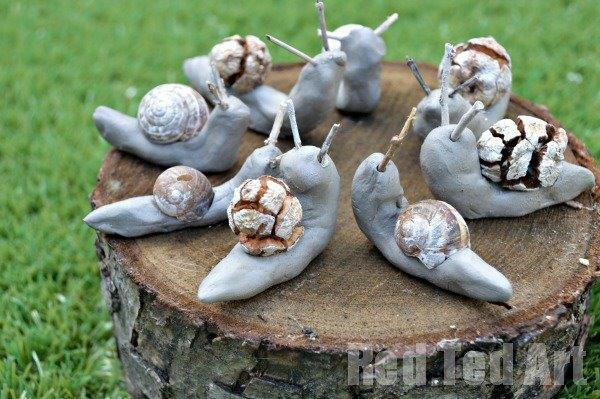 It is clay snail congregation time! Clearly they have important things to discuss. Some empty snail shells (make sure they REALLY are empty and that there isn’t some little bug living there), or some other nature items.. we found mini pinecones looked cute too. 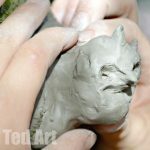 3) Bend one end up. Stick your shell on the back and add some little stick tentacles. Done. 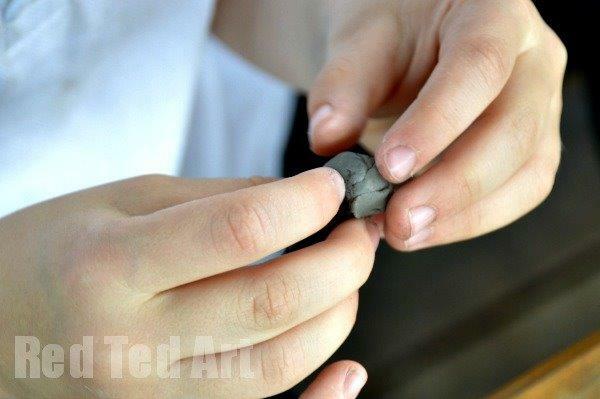 4) Make more clay snails! 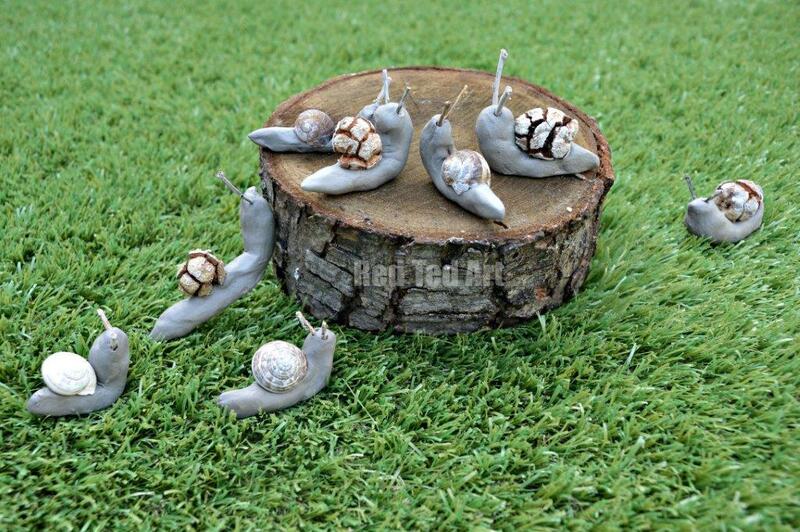 And then use your little snails to play games. 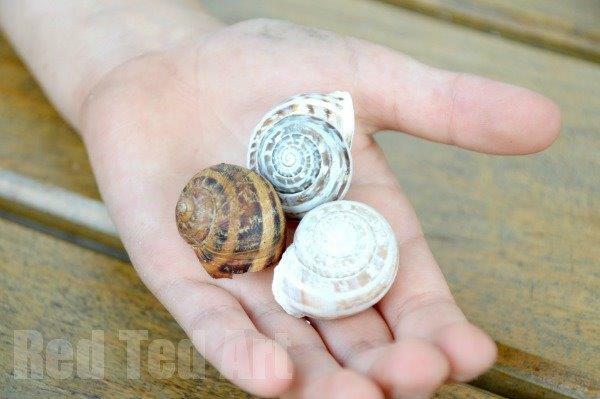 I thought our clay snails would be great replacement for real snails in a snail racing game.. my kids are forever tormenting real snails, so we had fun playing with our clay snails instead. 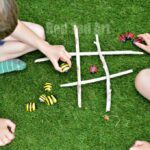 Throw the die and take as many snail “steps” as the die shows. (make marks on the floor to represent the steps). Simples. See which snail gets from one end of the pavement to the other first. 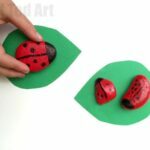 I think this little snail craft is great for preschoolers – be it preschoolers learning the letter S.. or preschoolers working for clay for the first time. 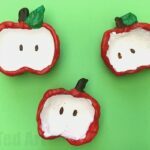 I always find clay is harder to use than you think, so the simplicity of this clay activity is perfect for younger kids too. We adore you’re crafts and writing! These are perfect for the Pacific Northwest, where we live! Thanks so much!? 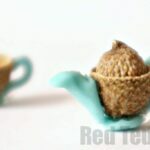 You did not tell us how to make the snails back shells when we don’t have shells to glue on. Also would like to see print friendly direction with no pictures to print out for my projects book. 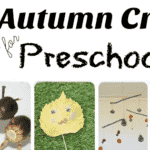 Hi Mary Lou – I did give you an alternative to the Snails Shells – we also used some mini pinecones in their place. Or you could use stones.